Italian actor Riccardo Garrone passed away on March 14. He was 89 years old. Great actor with a very long list of films, including LA DOLCE VITA. 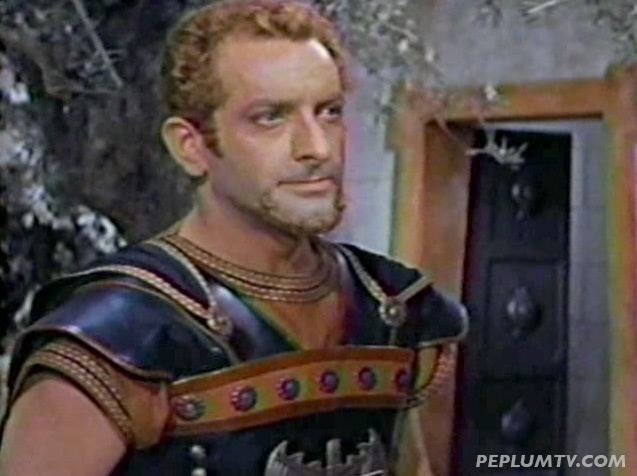 Of his many films, he appearance just in a handful of PEPLUM films. I like him and this is sad. 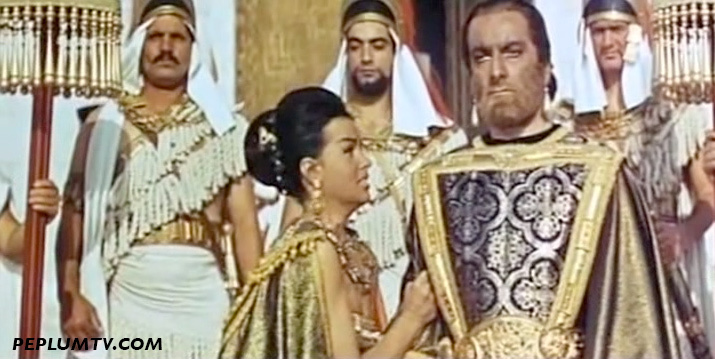 Riccardo's best role in a PEPLUM film is definitely in SAPPHO - THE VENUS OF LESBOS. 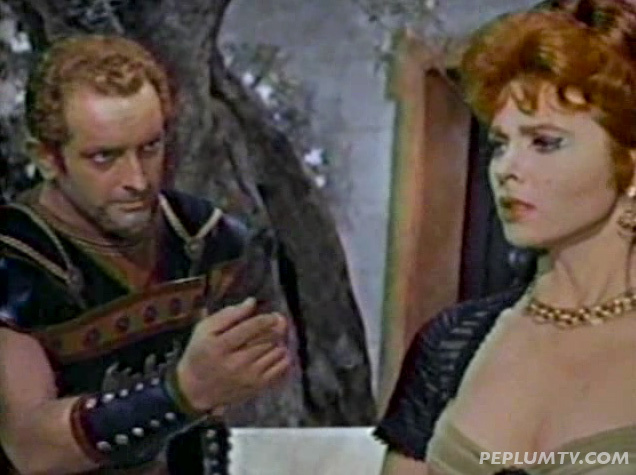 He played Hyperbius, who tries to woe Sappho (Tina Louise). He's great in it. The Real PEPLUM X : The Pantless Hero!